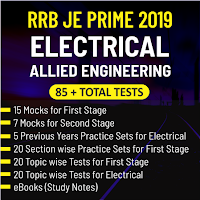 Railway Recruitment Board released notification for RRB JE Exam 2019 to offer 13, 487 job vacancies in various posts of Junior Engineer, Depot Material Superintendent and Chemical & Metallurgical Assistant. 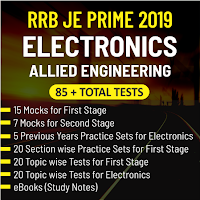 The exam is expected to be held in the month of April/May 2019. 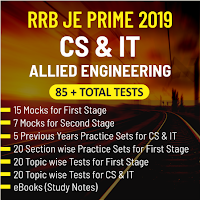 Efforts are put forward by aspirants but fall short of the competition level’s expectations as they lack in productive practice sessions, required time management, self-analysis and performance improvement strategy. 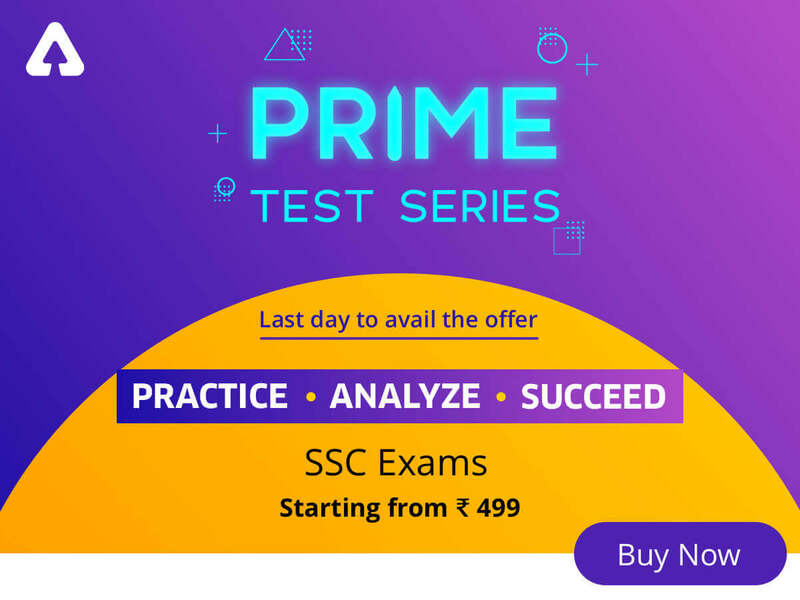 And that is where SSCADDA stands to assist you through all the productive sources to outshine in such competitive exams. 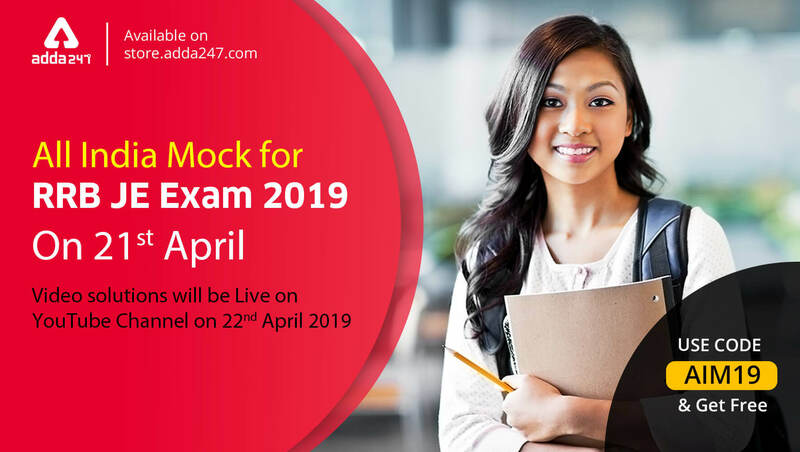 With RRB JE 2019 looming large, SSCADDA is all set to utilize this platform to ease the competition for you by conducting All India Mock Test for RRB JE 2019 Exam on 21 April 2019 has extended for today. 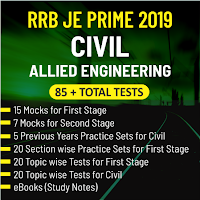 Use Coupon Code AIM19 to take the Mock free of cost. Video Solutions will be live on our YouTube Channel. 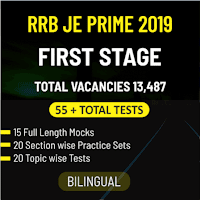 The comprised Mock Test is based on latest exam pattern of RRB JE 2019 Exam and subsumes variety of questions matching the level and nature of frequently asked questions from all the mandatory sections of the same in the previous years thus filtering out the errors and flaws in your preparation to the expected level. 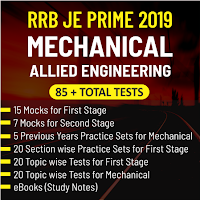 15 Full Length Mocks for RRB Junior Engineer First Stage Exam..